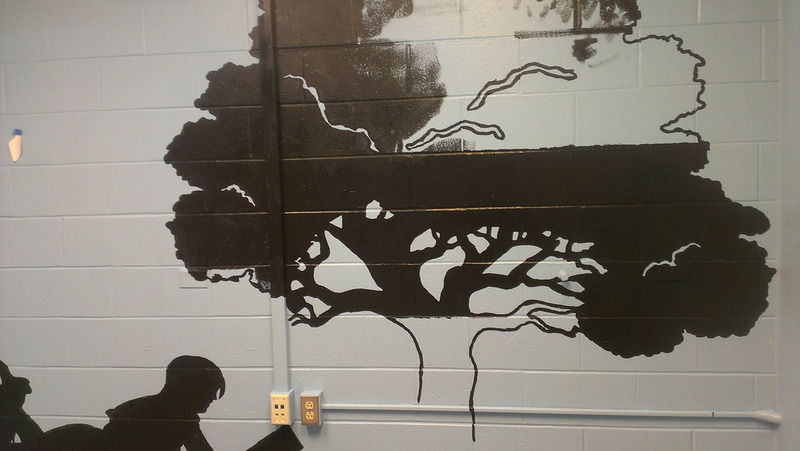 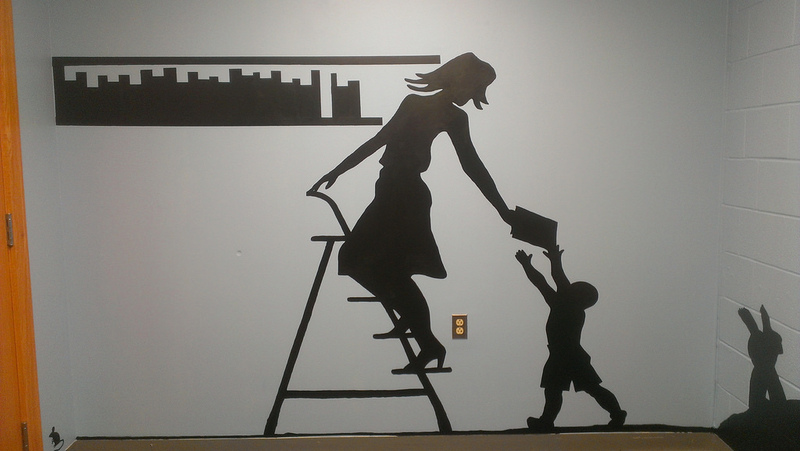 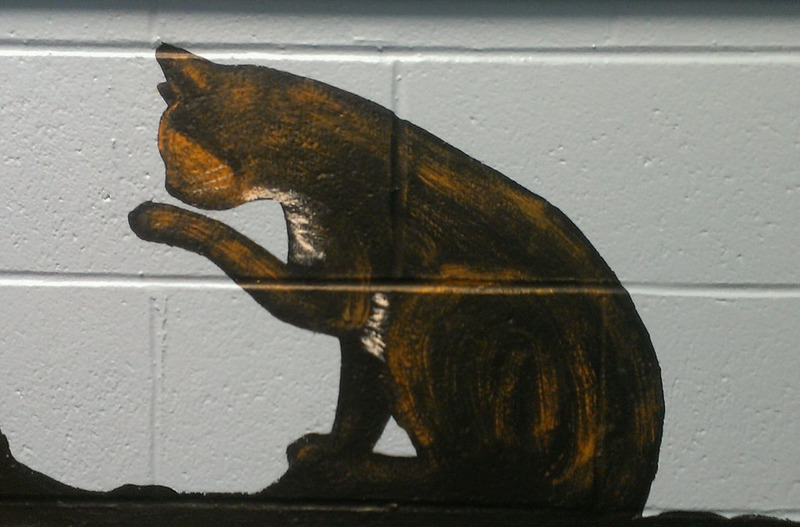 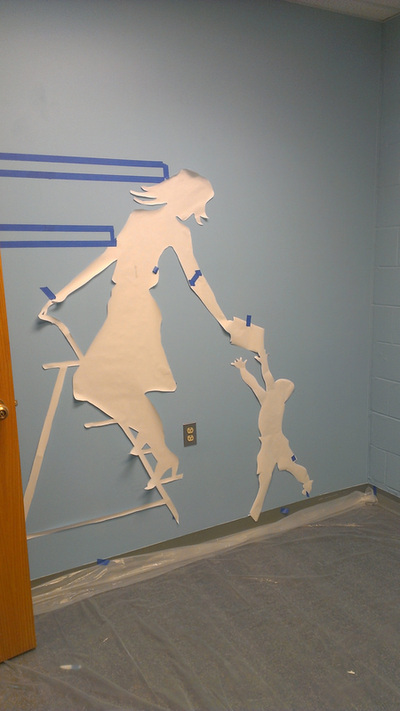 In March of 2014, I had the pleasure of planning, designing, and painting a mural for the library at Asnuntuck Community College in Enfield, CT. 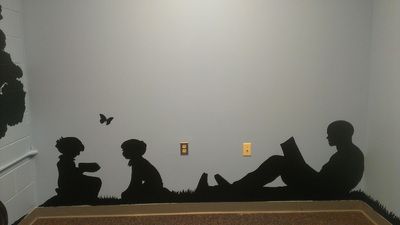 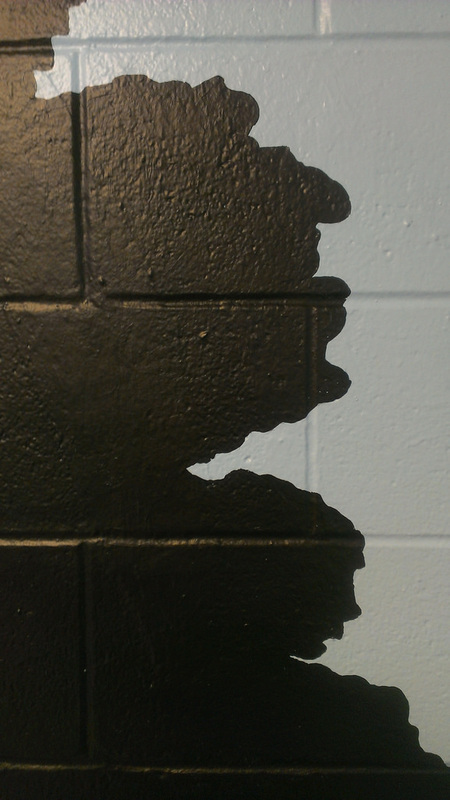 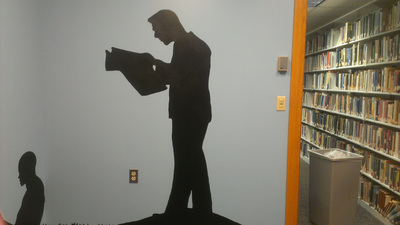 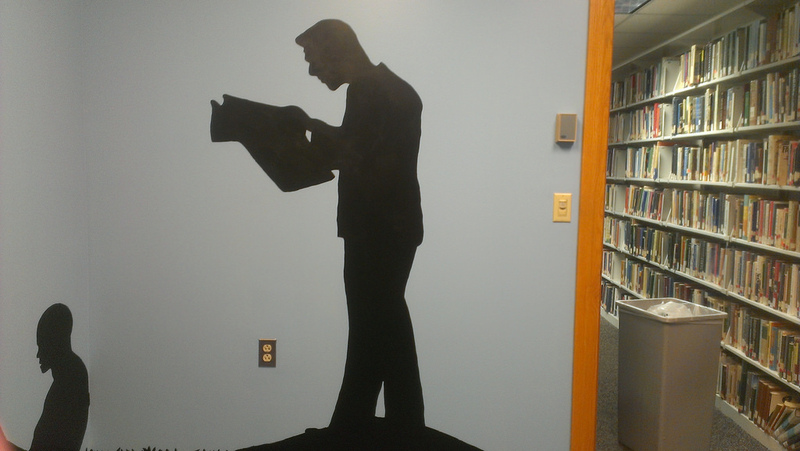 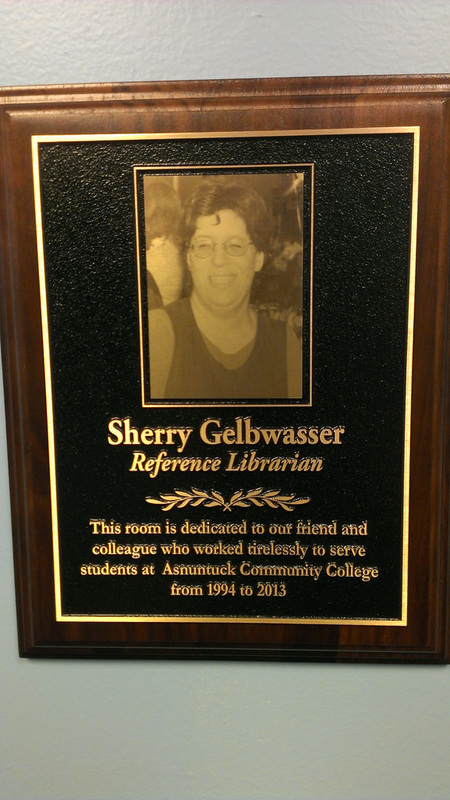 The mural was painted in the reading room dedicated to one of their librarians, Sherry Gelbwasser, who passed away earlier the previous year. 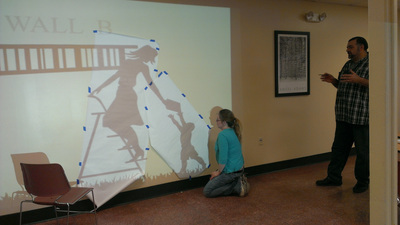 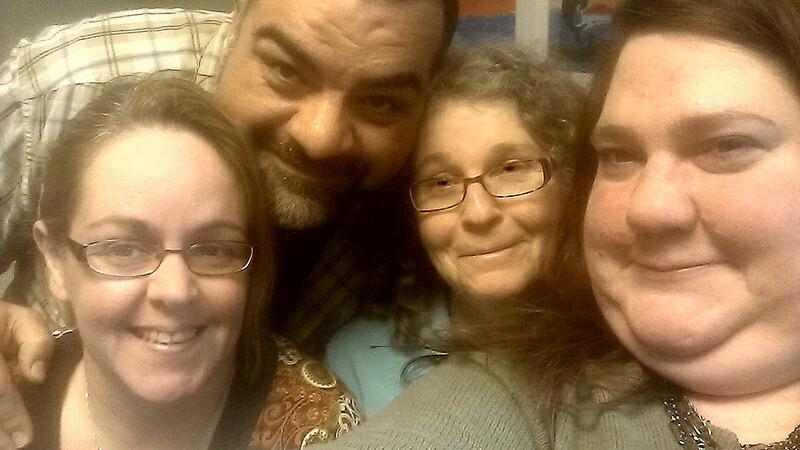 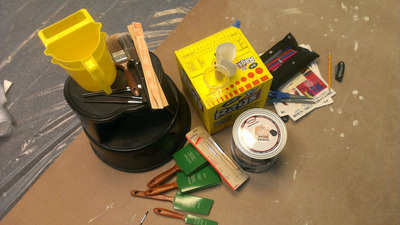 I worked with a fantastic team of artists and the experience was both fun and rewarding.